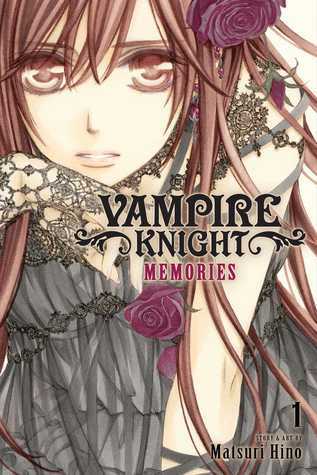 Synopsis: Immortal tales of the past and present from the world of Vampire Knight. 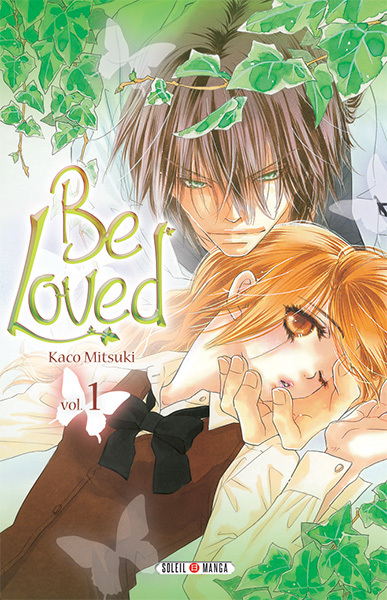 Yuki gave Kaname her heart to revive him as a human being. 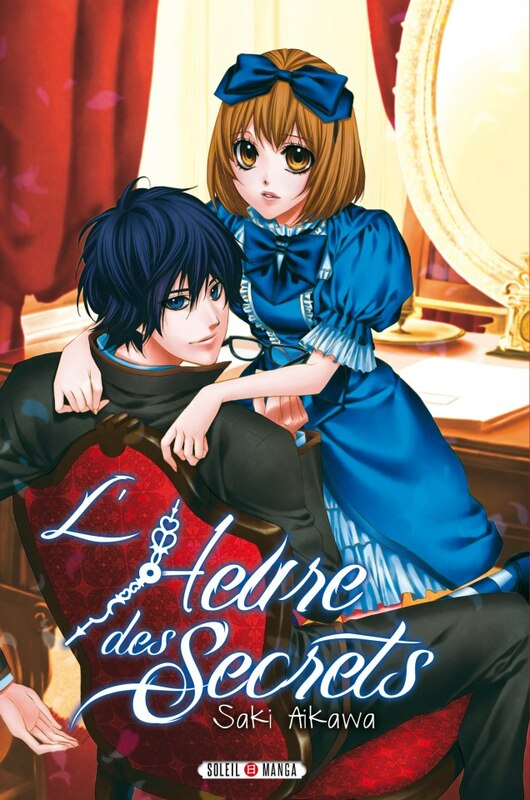 These are the stories of what happened during those 1,000 years of Kaname’s slumber, and the start of his human life. 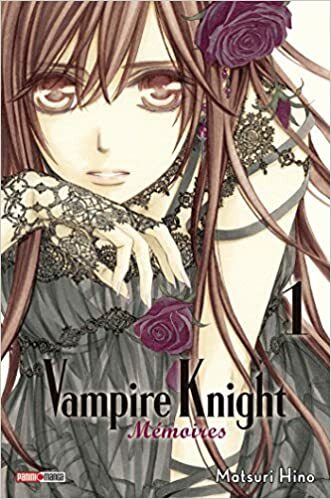 Review: When I was younger, I had a big manga / animation period and Vampire Knight was one of the series that I followed with attention. Then the series ended and I never went back into the universe. However, the release of Vampire Knight Memories excited me again and I wanted to find this universe that I had enjoyed it a few years ago. We find here different stories that are not necessarily linked or in chronological order but they allow us to learn a little more about the characters. It was really nice to find all tof them again, to have a little glimpse of their stories and I hope we will have others like that afterwards. 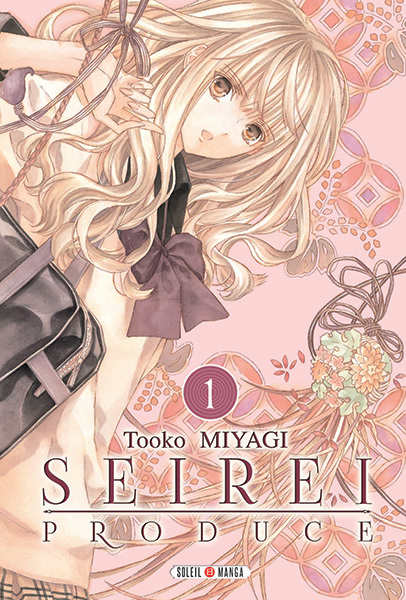 In any case, I had a good time, reminding me how much I enjoyed this series.